1. Was Zacchaeus rich or poor? 2. Did Zacchaeus have many friends? 3. Was Zacchaeus a good friend? 5. 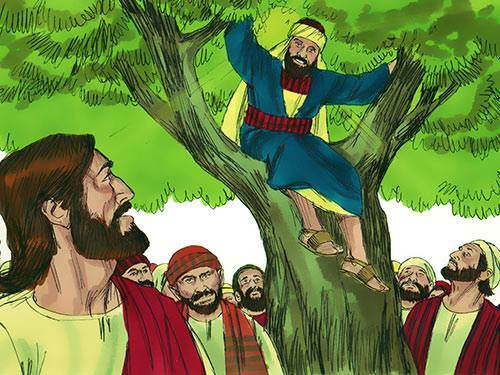 What was Zacchaeus' job? 6. Did Zacchaeus want to see Jesus? 7. 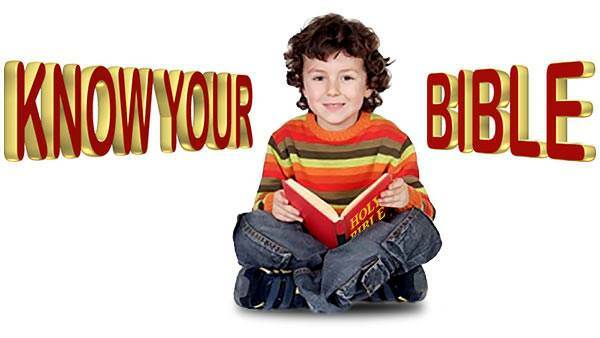 Where did Jesus want to go for dinner? b) To a nice restaurant. 8. Did Zacchaeus confess to Jesus what he had done wrong? 9. How much was Zacchaeus going to give back to the people whom he had cheated? a) Two times what he owed. b) Three times what he owed. c) Four times what he owed. 10. Was Zacchaeus' sin too great for Jesus to forgive?